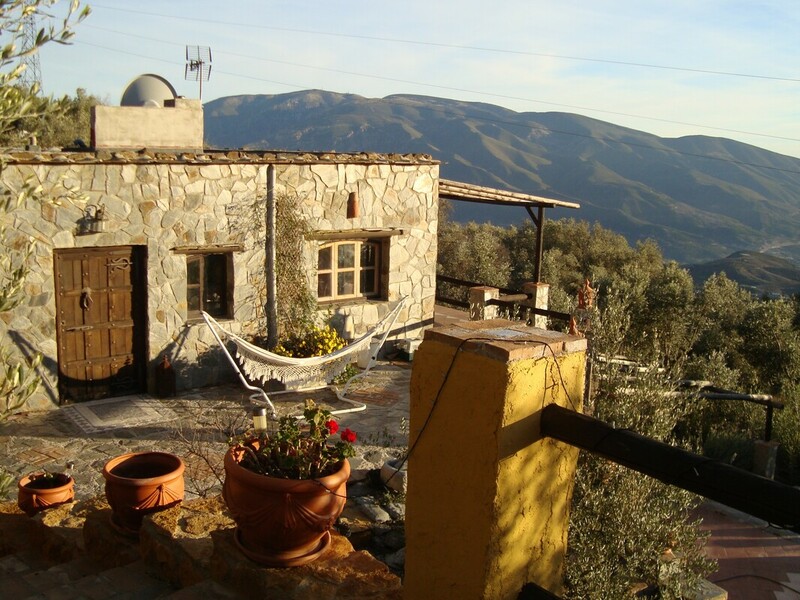 Orgiva in the Alpujarras is where our heart is with its slower better way of life. We hope to be able to help you and your family find the right place to make your home in Orgiva or the Alpujarras in the province of Granada , Andalucia Spain. 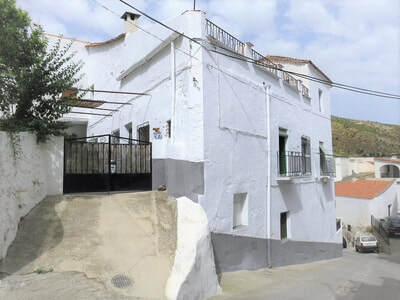 Weather you are buying a Townhouses-Village Property-Cortijo-Country Property-Villa-Businesses-Bed & Breakfasts - New Builds - Or Land you've come to the right place. ​HomesEspana is here to help you and your family to find your dream property. We have operated in Orgiva town since 2003, The alpujarras is inland about 35min drive from the costa tropical and 45min to Granada city, it's a different lifestyle to other parts of Spain, a much slower pace of life. There are many small white villages that make up the Alpujarras, like Lanjaron- Bubion- Canar -Pitres -Capliara. You will find some great cafés offering free tapas with drinks and restaurants. 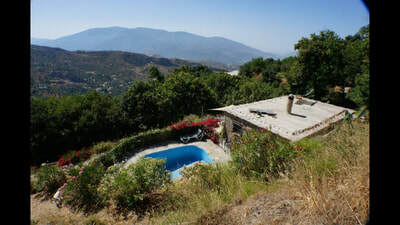 The Alpujarras area has lots of mixed cultures from all over the world living here. We always suggest that you do your homework, firstly find the area you wish to buy your home or have your holiday home in, take a trip stay in the towns Orgiva - Lanjaron or white villages of the las alpujarras. See what services are on offer in the villages, schools healthcare that you may require when on holiday or living here full time, then when you have decided where you wish to buy, as this will save you wasted expensive trips decide what sort of property requirements, you have, then start looking for the agents websites in that area, check agents out ask questions they should answer you quickly, check out commission and that there are no hidden extras to pay, as some agents do not give you this information on commission rates on the website, look for agents that have been working in this area for years and has a good reputation. Orgiva Town has a population of 6,000 inhabitance and is said to be the capital of the Alpujarras, the town has everything you need to live here full time or to use just as a holiday home, Orgiva has its own 24 hour A&E Dept - doctors dentists shops cafes, restaurants banks hotels hostels, B/B schools lawyers architects and builders. Plus the new communal swimming pool, sports centre and gym, and safe fenced children's play areas. We have for sell in orgiva and lanjaron towns and the white villages in the alpujarras. Town & village traditional built Spanish houses, and a large selection of properties including Cortijos & Country Houses, villas and Farmhouses and more modern built for sale with gardens land and swimming pools. ​Prices Shown Do not Include Any Taxes, Lawyers Fees, Notary Fees, Land Registry Fees, Or Agents Fees. Whether you are planning on buying a holiday home in Spain or making the move there permanently, you will no doubt have a lot of questions. To help answer these, and make the whole process that little bit easier Foreign Currency Direct have created a free Moving to Spain Guide. The guide details everything you need to know about purchasing a Spanish property. The guide also includes other helpful information on taxes and finance, the Spanish healthcare service, education and even some pointers on navigating Spanish culture. There is also a handy emigration checklist to help you get prepared.